Embark on a private and luxury sailing trip in our classic sailboat. 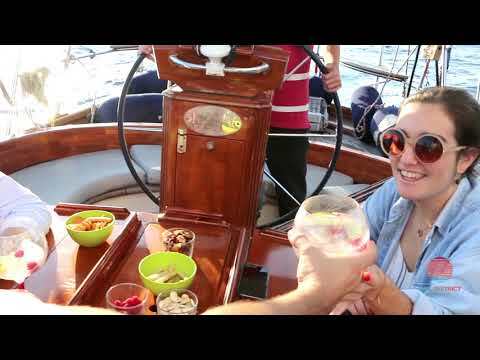 Live an unforgettable sailing experience in Barcelona on board of an exclusive, classic and unique wooden sailboat of 16 meters length. Live your boating holidays sailing across the Mediterranean coast with a highly skilled captain who is passionate and infinitely knowledgeable about the yacht and her history.